Are you planning to improve the appeal of your home or condo? If yes, applying a fresh coat of paint is the best way to enhance the beauty of your newly constructed dream property. 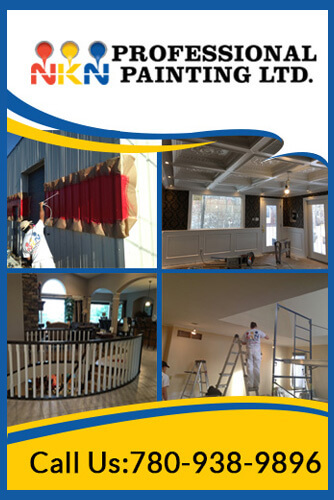 Whether you have recently purchased a new home or want to paint the existing one, NKN Professional Painting Ltd. in Edmonton is here to serve you. We are your local painters having years of experience in offering top-notch residential painting services to homes, condos, and apartments. We understand the importance of a beautiful living space and strive to provide high quality home painting. With quality workmanship, professionalism and attention to detail, a painting service done by our skilled painters tends to stay in shape for years to come.